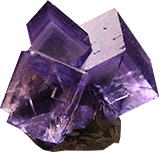 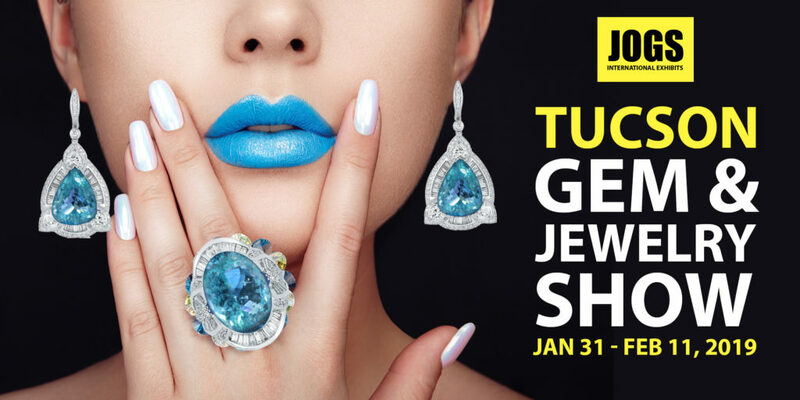 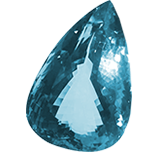 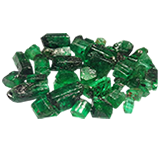 JOGS Tucson Gem and Jewelry Show is one of the leading gem and jewelry events in North America for all gemstone, jewelry, and mineral industry professionals and is one of the key jewelry markets in the world. 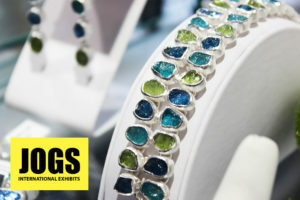 JOGS Tucson Show brings together international wholesalers, manufacturers and designers of jewelry, gem dealers, and stone cutters, showcasing new designs and new ideas. 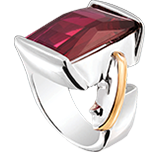 Exhibitors bring the best selection and largest stocks to choose from. 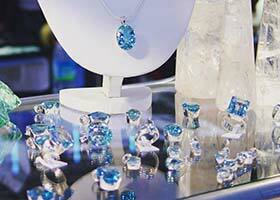 JOGS Gem and Jewelry Show is hosted twice a year, fall and winter time. 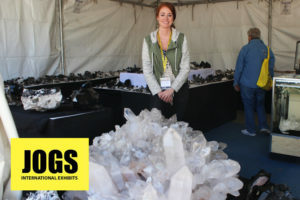 The winter show happens during the Tucson Gem Show. 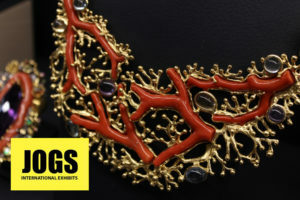 Sign up for a jewelry making class or seminar! 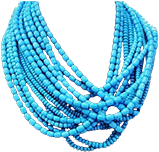 All classes are taught by professional instructors, and you can learn wire-wrapping, beads, metalsmithing, enameling, and so much more. 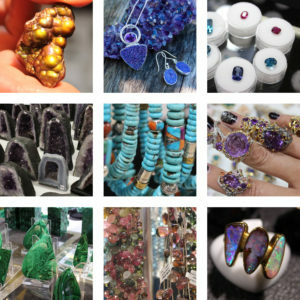 Sign-up and receive the digital JOGS Show Guide 2018/2019 and get email updates from upcoming Tucson Gem Shows! 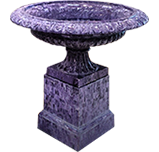 Thank you for joining the JOGS Family! 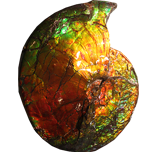 We will soon be sending you emails about upcoming shows. 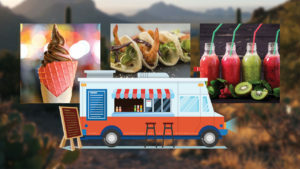 Explore the beauty of Tucson by viewing our list of things to do, see and visit in Tucson. 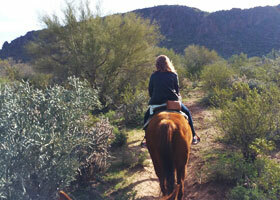 Ride horses in the mountains, view the famous Saguaro cactuses or wine and dine at Tucson's best restaurants. 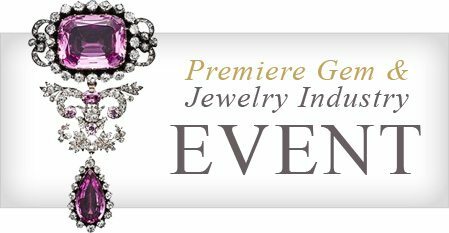 Book your Tucson hotel early and reserve your room for the upcoming JOGS Show. 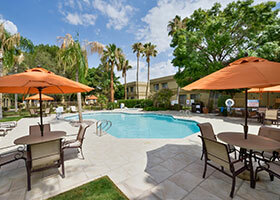 Click here to view a list of hotels near the Tucson Expo Center.